Dubai, United Arab Emirates, November 07, 2018 – InMotion Ventures, Jaguar Land Rover's venture capital fund, announces its investment in Arc, which unveils ‘Vector' – the world's first fully-electric motorcycle with Human Machine Interface (HMI). 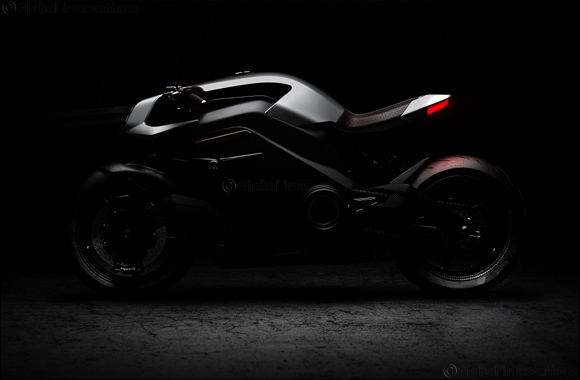 Arc Vector is the most advanced electric motorcycle ever brought to market, using exotic materials, thoroughbred componentry and cutting-edge architecture, wrapped in a futuristic body. The brand new bike, will be revealed at the Milan Motorcycle Show . The Arc show stand will showcase the brand, along with the bike itself and its ground breaking intelligent haptic ride-wear and connected Heads-Up Display helmet. A virtual reality ride experience will also be available for attendees. Previous Story : The new BMW 8 Series Convertible.